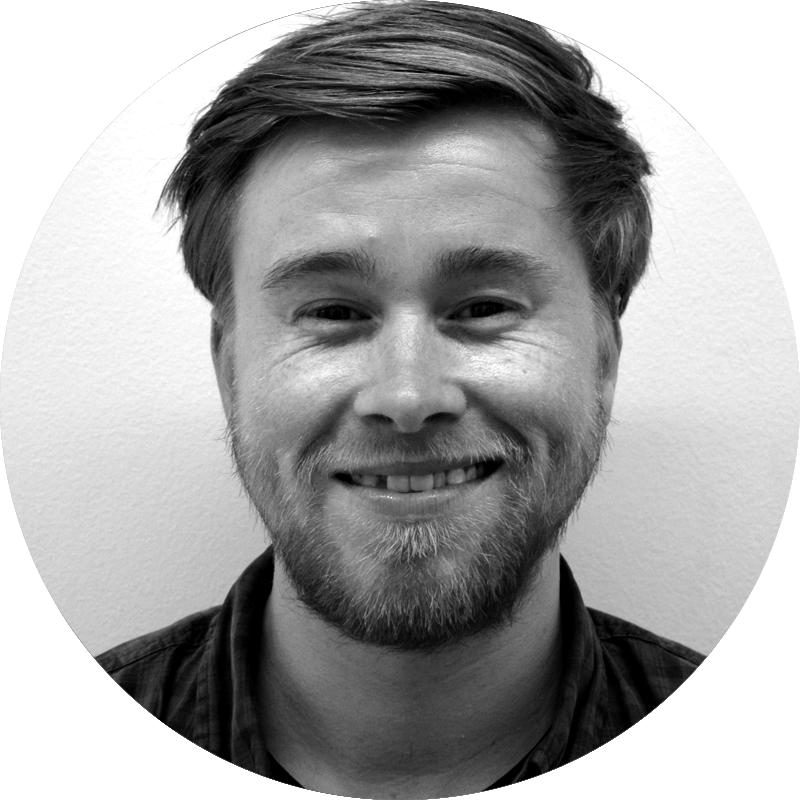 Aron will be the main point of contact for all mentors and students over the course of the Academic Apprenticeship. After qualifying as a sports coach, Aron developed a keen interest in the holistic approach to youth development. Working across London, he became increasingly aware of the influence of social inequality on opportunities and outcomes. Having progressed to mentoring students and managing a school services department, Aron was driven by his passion for providing young people with access to sport, positive experiences and inspirational role models. More recently, Aron has managed the delivery of the National Citizen Service programme, providing support for hard to reach individuals in the process. He has also been responsible for the delivery of student workshops, promoting the development of transferable skills, in line with improving pathways to higher education. Aron values mentoring because he believes that positive role models can play a significant part in helping students to open doors for themselves. He maintains his passion for providing young people with opportunities and is adamant that access to higher education should be one of them. Alastair studied Law at the University of Cambridge at undergraduate level and is about to start a Postgraduate Diploma in Fine Art at the Royal College of Art. Previously, he held a role as a teaching assistant for two years, teaching Chinese in Leeds, whilst he is now a tutor for GCSE and A-Level students in London, focusing on Science and Law. Alastair enjoys helping young adults better achieve their goals when going through the difficult task of applying for university. He feels that the criteria for being persuasive in an application are often not set out clearly enough. With more emphasis being put on degrees and qualifications in later life, getting to the right university on the right course becomes increasingly important. For this reason, Alastair believes that supporting student access to Higher Education is of fundamental importance. 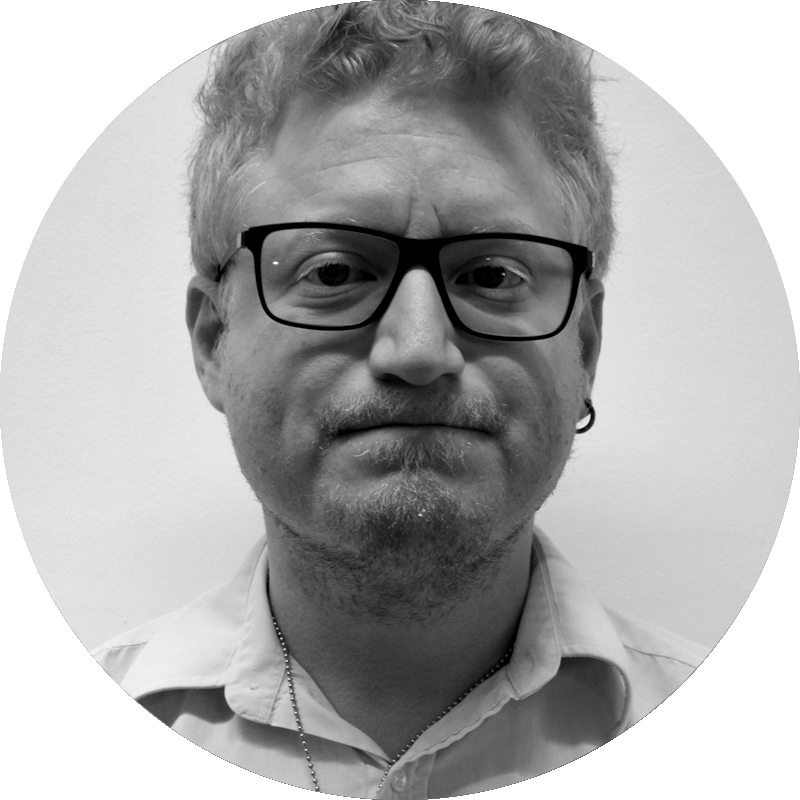 Ali has a BA in Philosophy from LSE and a Masters in TESOL and Creative Writing from the University of Westminster. He is a secondary school English and EAL teacher and has mentored students in schools in south London and abroad. Ali delivers workshops on personal statements for Causeway Education in summer schools and colleges and is a HE progression mentor at schools in south Essex. He enjoys mentoring because small interventions can have huge, positive, real-life consequences for students. Ali finds it to be a real privilege to see a young person fulfil potential that may otherwise have slipped away. He believes that young people’s futures should not be limited by background and circumstances, whilst fair access to Higher Education is the minimum our society should provide. Ali has completed his 2nd year as a medical student at the University of Oxford and is currently undertaking a research project at the Department of Physiology, Anatomy and Genetics. He has previously taught Islamic Studies to Year 7 students at his local community centre and was also the only student in a Mind Skills workshop at school (alongside psychology post-doctorates and other teachers), that taught revision skills to GCSE and A-Level students, leading up to their exams. Ali currently works with the Oxford branch of KEEN, a charity for disabled children and adults and is a session leader at two weekly events. He enjoys mentoring because it gives him the opportunity to pass on his knowledge and help students to excel. He also values the variety that each experience brings, because every student is unique. Ali believes that mentoring can help to stimulate academic curiosity, which plays a vital role in progression to higher education. He feels privileged to play a part in the journey. Andrew studied Law, French and German at Cambridge University and now works as a Commercial Barrister. Andrew is keen to provide guidance to aspiring lawyers and law students, especially those who are less likely to have resources or experienced people around them, to guide them in their choices and applications. As well as regularly mentoring aspiring barristers, he organises annual seminars for aspiring and young lawyers. Andrew enjoys helping others to realise the potential they, and those around them, might not realise they have. Beckie completed a BSc in Human Science at Sussex University. She found it to be a fascinating course formed of five majors - Biology, Anthropology, Philosophy, Psychology and Linguistics. Beckie later completed a PGCE in Secondary Science at Exeter University, and a further postgraduate specialism in Physics from the Institute of Education. Beckie believes that Higher Education increases your life chances, allows you to push your thinking to its potential and contribute to the world’s understanding of itself. She finds the mentoring role deeply rewarding. Beckie believes that students from all backgrounds should have support to write an excellent and competitive personal statement, to help drive equal access to HE. Charlie graduated from University of Bristol with BSc Politics & International Relations, followed by MSc Educational Research. He has previously worked on an Academic Ambassador scheme, whilst he himself has been a student on a Sutton Trust summer school. During his MSc in Educational Research, he researched personal statements in an academic context. Charlie’s current role is Assistant Outreach Officer at the University of Bristol and he enjoys being a mentor because it provides the opportunity to work with students at a very important time. The direct intervention is one which allows him to have a real impact on people’s lives and give back to a scheme that he benefited from himself. David studied Mathematics at the University of Nottingham and Music at KCL. He also has a Masters in Performance from the Royal College of Music. David has worked as a mentor on the Academic Apprenticeship scheme for four years and is currently working as a teacher and music examiner. His role as a music examiner includes supervising trainee examiners. He enjoys helping students to focus their thoughts and clarify their understanding of their subject. Being part of the Academic Apprenticeship scheme is a source of excitement for David, as he believes it makes a real difference in levelling the playing field for access to Higher Education. Diana obtained her MA from King’s College Cambridge, in History and Social and Political Sciences. She has been a Secondary school teacher for 36 years, during which time, she progressed to Head of Sixth Form with responsibility for UCAS. From 1998-2002, Diana held a Deputy Head position and oversaw university applications. 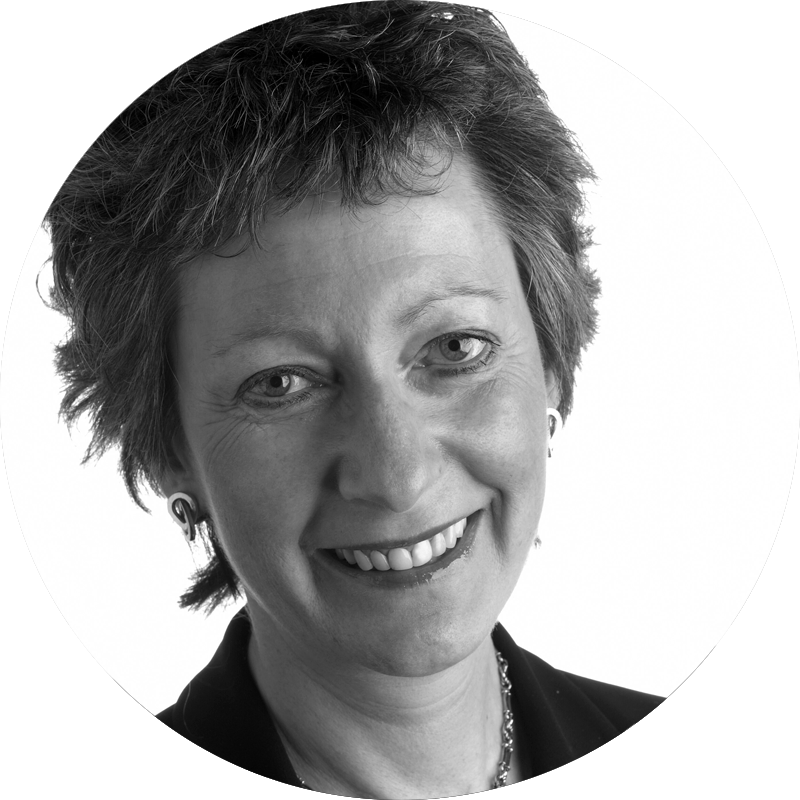 As Head of a 3-18 school with a large Sixth Form, from 2002–2016, Diana was responsible for signing off all references for UCAS, with most students going on to Russell Group universities. She has always enjoyed working with young people in inclusive, educational environments and, as a retired Head, she wishes to put her expertise to good use. Diana was the first in her family to attend university. She was Head of an exceptionally inclusive independent school that was founded as an orphanage and continues to educate children, fully funded by charity. She saw how education transformed their lives and aspirations and would like to continue to positively influence the lives of young people post-retirement. Diana shares the commitment of the charity for which she has worked for 25 years, The Wolfson Foundation, which is keen to promote social mobility through access to HE and helps to fund Sutton Trust Summer Schools. Ed studied Politics, Psychology and Sociology at the University of Cambridge. He is currently studying for a Masters in the Sociology of Education at UCL. He has worked in university outreach and admissions at the University of Cambridge, and currently works for Causeway Education as a Programme Coordinator. Ed enjoys mentoring because it provides him with the opportunity to explore students’ areas of interest and help them to hone down their thoughts into precise, detailed arguments. Eligible for free school meals, Ed was the first person in his family to attend university, and fiercely believes that equality of educational opportunity is a right, not a privilege. Eileen graduated from the University of Southampton where she studied English Literature. She went on to complete a Masters in Culture and Social Change and a PhD in ‘Concepts of Success for students of English Literature’. She has lectured at the University of Southampton, and currently works for The Open University and the University of Winchester. Eileen has a particular interest in facilitating access to Higher Education and supporting First Year Undergraduates. Mentoring and supporting students is a source of satisfaction. Eileen believes that work in the Arts can be personally demanding and feels she can help students to feel that they belong, by explaining how things work in Higher Education. Eileen’s route into Higher Education was not a traditional one. She is sure that her skills and experiences enable her to support students whilst they find their own unique voice and grow. Ellis is in the final year of his Engineering PhD at the University of Oxford, where he researches microfabrication and 3D printing. During his undergrad, Ellis worked on several Oxford outreach projects and has tutored various students through the entire admissions process, from personal statement through to technical interview. By implementing simple strategies and techniques, Ellis would love to help as many students as possible win a place at university. He believes that this kind of support can make a huge difference to a student’s prospects and start to address the current education imbalance. Emma studied Biomedical Sciences at Oxford University and will be undertaking a Masters in Reproductive and Developmental Medicine at Sheffield University, later this year. This summer, Emma is due to be working as a student ambassador for the Oxford University UNIQ summer school, where she will be mentoring year 12 students and giving them advice about how to make a competitive Oxbridge application. The main thing that Emma enjoys about mentoring is seeing the students develop, both in terms of improving their written or academic work as well as building self-confidence. She finds it rewarding to witness what students achieve when provided with a platform to reach their full potential. Emma is particularly passionate about student access to HE because she knows how useful it is for students to receive guidance and advice about applications. She understands that not all students are able to receive additional support from within their network but believes that this should not mean that individuals are not be able to put together a competitive application. Erin studied Jurisprudence with Law Studies in Europe at St Peter's College, Oxford, with a year abroad at the University of Regensburg, Germany. She used to be the Schools Liaison Officer for Girton College, Cambridge, where she delivered talks on HE and personal statements, helped run student shadowing schemes and the HE+ programme, as well as conducted school visits with schools in the West Midlands. During her time at university, Erin also volunteered with the Pathways to Law scheme, giving talks to students and helping with their university visits. In her spare time, Erin is a Scout Leader and helps to run her church youth group. As a Scout Leader, she is responsible for the progression of the young people towards their big awards, such as the Chief Scout's Gold Award. Erin loves being able to help young people from a variety of backgrounds achieve their potential. The university application system can be quite confusing, and Erin believes that individuals should not be stopped from achieving their full potential simply because they don't know how to navigate the bureaucracy. Higher education is made richer by having a more diverse student population, and circumstances should not be a barrier to success. Fliss did her undergraduate degree at the University of Oxford and studied at University College London for postgraduate. She was a deputy headteacher in a West London comprehensive school and loved teaching in South London too. Fliss worked in admissions at Oxford University after volunteering to help to attract applications from state school students while she was a student there. She really enjoys seeing pupils gain confidence in articulating how they see their future studies progressing. Fliss finds it inspiring to see how students develop their interests beyond the school classroom and is eager for the brightest minds to have access to the best university courses. She believes that will build a better society for us all. Ian graduated from the University of Southampton with a BSc in Pharmacology, after which he completed Research Masters (MRes) programmes in Experimental Neuroscience, Experimental Physiology and Drug Discovery (Imaging) at Imperial College London. He stayed at Imperial to do his PhD, which focussed on researching potential drug targets in Parkinson’s disease, using imaging techniques such as MRI. After his PhD, in 2014, he moved to University College London, where he is currently a Postdoctoral Research Associate, using imaging to greater understand what goes wrong in the brain in Alzheimer’s disease, and developing new drug targets. He has been a mentor on the Academic Apprenticeship scheme since 2014 and has helped numerous students on their way to preparing personal statements to gain places on a variety of courses. In addition, he regularly gives talks about his research to school classes, both on neuroscience and the brain, and on the use of animals in research. He really enjoys working with mentees in developing strong personal statements that help them to gain places at their top choice universities. Particularly, Ian enjoys learning about what drives each student to apply for their course and helping them translate that passion for their subject into their personal statement. Ify studied BSc Economics at UCL. She has been part of various mentoring schemes to date, particularly mentoring students (aged 15-16) from East London schools, leading one-to-one discussions on balancing school work with family life, as well as running coaching sessions on “life skills”. Ify has also partnered with a small business owner in Malawi to provide advice on how to develop their business and lead their team. She has been providing personal statement mentoring, with Causeway Education, for the last two years. Ify gains a great deal of satisfaction from knowing that she is getting the best out of people through mentoring. She enjoys the opportunity to remain involved with developments in Economics, whilst helping others to achieve their academic goals, taking advantage of the gift that is education. Going into her third year as a mentor with Causeway Education, Ify hopes to continue to help students produce the best personal statements possible. Ijeoma studied Pharmacy at Strathclyde University. She underwent pre-registration training in Ashford and St Peters Hospital and worked as a hospital pharmacist for eight years before completing an MSc in Health Economics at York University. 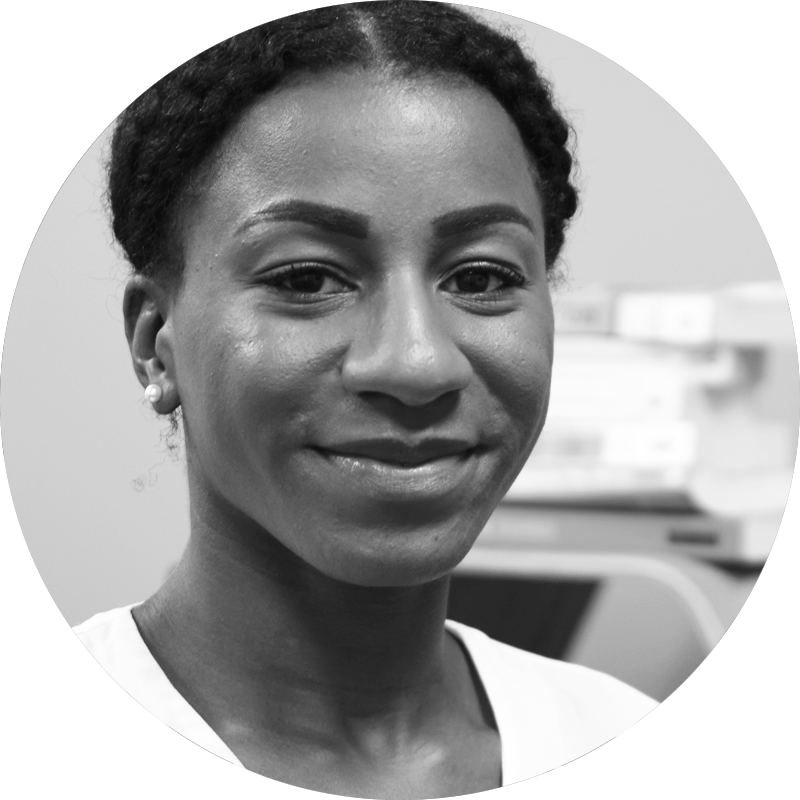 Ijeoma is now working as a researcher in health economics at Imperial College London, but still locums as a pharmacist. She has worked for Safer London as a mentor for two years, where she has had six month stints with two young people. Meeting these individuals on a weekly basis to discuss how they can achieve a goal, such as applying for jobs, has been incredibly rewarding. Ijeoma has also worked with Causeway Education for four years and enjoys supporting hard-working and motivated young people. She believes that access to HE should be a right and not a privilege – working with students, Ijeoma hope this becomes reality rather than a moral statement. Izzy studied German and English at UCL and currently works at Causeway Education as a Programmes Assistant. Before joining Causeway Education, she worked as a Teaching Assistant at a sixth form. Izzy’s experience in this role developed her interest in the widening participation sector, along with a desire to tackle educational inequality. Izzy has long been committed to opposing social inequality through education and is passionate about young people reaching their potential through Higher Education. She hopes to help them do so as a mentor. Joanna graduated from the University of Birmingham, where she studied medicine, before going on to complete her training in General Practice. She has taught medical students in hospital and in the community, is a GP appraiser and has enjoyed mentoring sixth form students interested in a career in medicine. As a mentor she enjoys giving practical support to individuals interested in healthcare. Joanna believes that people from all backgrounds should have access to the fantastic opportunities offered by a career in medicine. Kate is a post-doctoral research worker at King’s College London. Her research investigates psychosis and schizophrenia, using MRI brain imaging and drug trials. Kate studied Neuroscience as her undergraduate degree at Manchester University before going on to do a Masters and PhD at King’s. Kate regularly delivers workshops at schools and enjoys extending students’ knowledge beyond the curriculum. She was the first in her family to go to university, and really values equal access to Higher Education opportunities. Katie graduated from the University of Nottingham with a BA in History and Art History, before training as a History teacher through the Graduate Teacher Programme at the University of Hertfordshire. During her time as a teacher, and through various widening participation and programme delivery roles, Katie has gained extensive experience of mentoring students through course choices and the application process. Currently, Katie manages the Academic Apprenticeship Programme at Causeway Education. She enjoys being a mentor because she likes supporting young people to understand the choices they have beyond school and helping them to make the most of these opportunities. Katie is committed to helping all students to realise and achieve their full potential. Kavi has recently completed her second year of Medical School at Christ Church, Oxford. She is heavily involved in the access network at Christ Church and has assisted the last two sets of open days and interviews, as well as providing E-mentoring. This entailed providing tours for prospective students, along with subject specific information and debunking common myths. Kavi found this to be an invaluable experience, as not only was she able to encourage more students from a range of backgrounds to apply to Christ Church, but she also supported a number with the application process. Kavi was also involved with the Biochemistry UNIQ summer school last year, which not only allowed her to work with prospective university students, but also taught her tricks and tips to help students with personal statements and entrance tests. Kavi enjoys mentoring because she gets a high level of satisfaction from seeing students succeed. 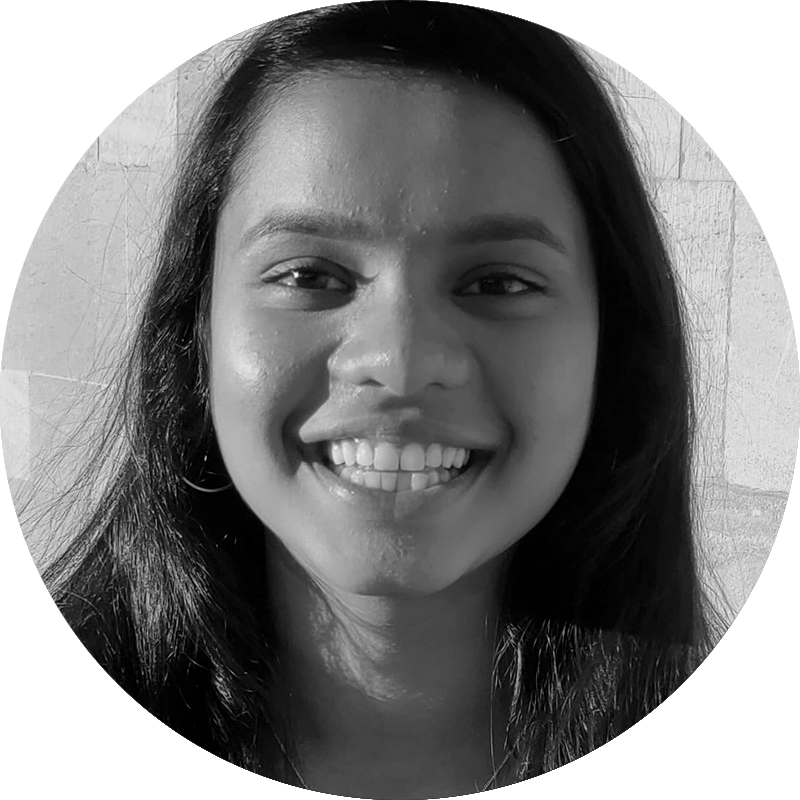 Throughout her time at Oxford, Kavi has enjoyed helping at a range of access events and witnessing students go on to gain interviews. She would also like to play her part in improving the diversity of successful applicants. Laura studied Veterinary Medicine at the University of Cambridge to doctorate level, including a year specialising in Human Psychology. Her course mirrored the Human Medicine course closely, equipping her to work with Medicine, Veterinary Medicine, and Psychology applicants. She has assisted students with undergraduate applications for several years and began working as an Academic Apprenticeship mentor in 2017. Mentoring provides Laura the opportunity to remain involved with a variety of subject areas, and this is something that she enjoys. Coming from a state school, and as the first generation of her family to attend university, she feels strongly that a student’s background should not affect their opportunities in Higher Education. Laurence completed Maitrise de Droit (Law Degree) at University of Paris XI, while her Post Grad Diploma was in Cultural Management at City University, London. She has been mentoring with Causeway Education since last year and enjoys helping people to achieve their goals. Laurence believes that social mobility in the UK has declined since the end of WWII. She does not see a valid reason as to why talented young people shouldn’t have access to HE, particularly because financial and systemic hurdles are entirely outside of their control. Mentoring is one mechanism to help overcome these hurdles and Laurence is looking forward to seeing more bright, young individuals seize their chance and make the best of their further education. Lottie completed a Masters in Biochemistry at the University of Oxford. Prior to university, she worked as an Assistant Drama Teacher, Mathematics Tutor and volunteered regularly for a local youth group. She has been heavily involved in access work during her time at university. This has included annual roles as a Subject Ambassador and Site Manager for the UNIQ summer school, run by the University of Oxford. In addition, she has worked as a Science Mentor on the North West Science Network Summer School, run by her Oxford college, Corpus Christi. Lottie was also elected President of Splash at Oxford, a student society which organises an annual outreach event – she has also taught at this event several times. Lottie enjoys being a mentor because of the conversations she gets to have with her students; the enthusiasm and excitement they bring to the table. She is always delighted to see them grow in confidence and loves the satisfaction of seeing them achieve. Lottie feels that she has benefitted hugely from her own HE experiences. Academic benefits aside, she has gained many other opportunities and has grown in confidence as a result. As a previous comprehensive school student, she is keen to encourage others who share similar backgrounds to apply to the outstanding universities which they deserve to be a part of. Lucy is a current undergraduate at the University of Oxford where she is in her second year studying Computer Science and Philosophy. While at school, she volunteered in a local primary school, as well as being a tutor for Key Stage 3 students. Currently, Lucy is a volunteer for the charity Schools Plus, tutoring students in Maths weekly at a secondary school in Oxford. She is also an Oxford Computer Science ambassador, working at open days and outreach events to engage and inform school groups and prospective applicants about studying Computer Science at Oxford. As a mentor, Lucy loves the satisfaction of helping students to grow in confidence and understanding. She believes that everyone who loves learning should have access to a great university education, regardless of their background. Lucy studied Theatre and Drama Studies at the University of Kent before working professionally in theatre and general education and then moving on to a role in science outreach. She subsequently obtained a Master’s in Science Education at UCL Institute of Education and is currently in the final writing-up stages of a PhD in Sociology of Education at King’s College London. She has many years of experience working in education, specifically widening participation and her current research focusses on the different resources young people draw upon when making educational decisions. Lucy enjoys being a mentor because she sees it as an opportunity to help young people who may not have access to the privileged forms of support which facilitate educational success and the realisation of aspirations. She feels particularly passionate about this in relation to student access to Higher Education, which continues to see variation of the subjects chosen and institutions applied for, depending on what background a student is from. Maryam attended The University of Cambridge, Gonville and Caius College, where she studied History. She went on to obtain a Masters from King’s College London in Public Policy. Maryam is currently at the University of Law completing her Graduate Diploma in Law (GDL). She has previously mentored for a number of small educational charities across London, such as ‘OneDegree’. Maryam comes from a working-class family and, since university, has looked to give back to communities reminiscent of her own. She knows the challenges faced by young inspiring people and finds it immensely rewarding to see seeing them flourish with the support of a mentor. Maryam believes that people should aim as high as possible, so that even if they miss their mark, they’ll still fall somewhere higher than they could have ever imagined. She is passionate about helping young people realise this and stretch themselves to achieve their best. Matthew studied for a Masters in Physics at Royal Holloway University of London, before completing an MSc in Biomechanics at Loughborough University. He is now studying for a PhD in Biomechanics at the University of Exeter. Matthew worked for four years in a University admissions office, both making decisions on applications and then overseeing from a more strategic level. At present, he teaches undergraduate Biomechanics for first and second year students. He enjoys teaching and passing his experiences on, whilst it’s always satisfying for him when a mentee gets an offer at the university of their choice. Matthew believes that widening participation in Higher Education is vital because a variety of backgrounds enables a range of different experiences and approaches to the research undertaken at university level. Rachel graduated from the University of Oxford, with a BA in Modern Languages (French and German), before training as an MFL teacher through the ‘TeachFirst’ programme and completing an MA in Educational Leadership from the University of Warwick. During her time working as a teacher, both in the UK and overseas, Rachel has mentored many students through the process of applying for universities around the world. She enjoys working with students to help them identify their strengths and put forward their strongest possible application. Rachel wants to ensure that more young people have the chance to reach their full academic potential and don't feel limited by their background. Reena is currently a doctor working within the NHS. She completed her medical undergraduate and postgraduate training across several institutions; Barts & The London School of Medicine & Dentistry, The University of Cambridge, University College London and Imperial College London. She is dual specialised in Forensic Psychiatry & Medical Psychotherapy and has a keen interest in working with students to help them to achieve their potential. Reena is training to become a barrister and can offer some insight into both the medical and legal fields, for those students who have an interest in either profession. She has a BSc in Medical Education with 1st class honours, where she obtained a good grounding in formal educational theory. Reena has sat on numerous medical school entrance panels, medical examination stations, and taught on medical postgraduate examination preparation courses. Reena understands how difficult it can be to navigate the complex journey of entrance to medical school, having been through it all herself. She has been a mentor for 4 years and enjoys working with students who are keen to get a great statement ready for their UCAS application! Robina has a BA in Chinese from Durham University and a TEFL qualification. She has taught English as a Foreign Language in Beijing, Taipei and Cairo, as well as working as a freelance book editor for over 20 years, editing fiction, non-fiction and children’s books. Until recently, Robina ran a literary and educational charity that had a particular interest in multilingual projects involving young people. She has three children who are at, or have just left, university. Robina is going into her second year of mentoring students through their university applications and enjoys helping them to hone their personal statements, expressing themselves as articulately as possible. It is her belief that applying to university is stressful, whatever your background and Robina feels strongly that everyone deserves support through the process, particularly those in more challenging circumstances. Rudy has a PhD in Political Sociology from King’s College London. He is currently a fellow in Media and Communications at the London School of Economics & Political Science. He has worked as a mentor for the Academic Apprenticeship for the last two years and has mentored over 15 students throughout the process of producing their personal statements. Prior to this, Rudy worked as a youth worker volunteer in Los Angeles, focusing on academic and music tutoring. He has been a lecturer in several UK universities, and has extensive experience supervising and mentoring social science undergraduates and postgraduates, on their dissertations and coursework. Rudy is currently supervising 15 Media postgraduates at LSE on various communications-related research projects. Rudy very much enjoys teaching and seeing students progress in their writing and intellectual development. Being a mentor is an extension of his university teaching and enables him to help students, from less privileged backgrounds attend a university. Rudy believes that he was fortunate to have several mentors, teachers, and professors prepare him for the rigors of Higher Education, and to guide him in his intellectual development. For this reason, he is committed to following their example, by helping less-privileged students gain access to a university education. 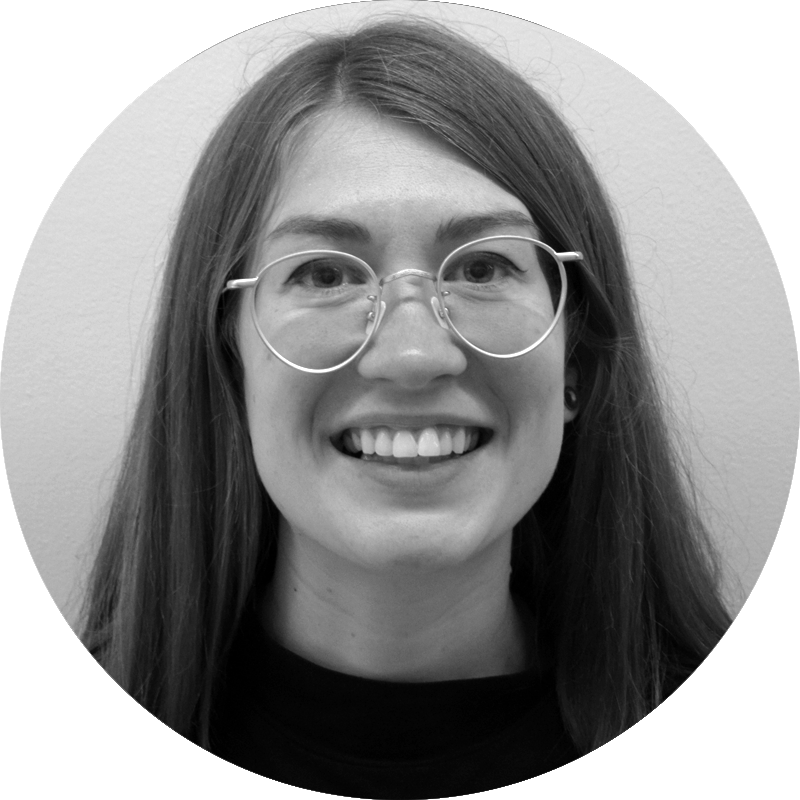 Sadie works as a researcher at KCL, trying to improve outcomes for people with alcohol or drug dependence (broadly within the field of Psychology). Prior to this, she completed an undergrad in Natural Sciences (Biology with Philosophy) at Durham University, before studying for a Masters in Health Sciences at Newcastle University and a PhD in Alcohol Epidemiology & Public Health at UCL. Sadie has been mentoring as part of the Academic Apprenticeship scheme for a few years now. Before taking on this role, she tutored for a charity, where she worked with high-achieving young people in schools across London. As well as online mentoring, Sadie hosts work experience placements for sixth form students each summer and often supports these students in writing their UCAS personal statements too. She also volunteers as a teaching assistant, as well as mentoring for local charities that support refugees and asylum seekers in South London. Sadie enjoys mentoring because it is something that she wishes was available during her time at school. She feels fortunate to have had her university experiences and wants to continue supporting other young people to do the same. Simon started teaching in 1994 after a career in the City and is qualified to teach biology to A level and beyond. Having served 11 years as head of a secondary boarding school he stepped down from headship in 2016 in order to have a second kidney transplant and begin a freelance career in education. His particular interests are widening access, mentoring school leaders and the role of education in strengthening communities. Sherelle studied Sociology at the London School of Economics and went on to complete her Masters in Culture and Society. 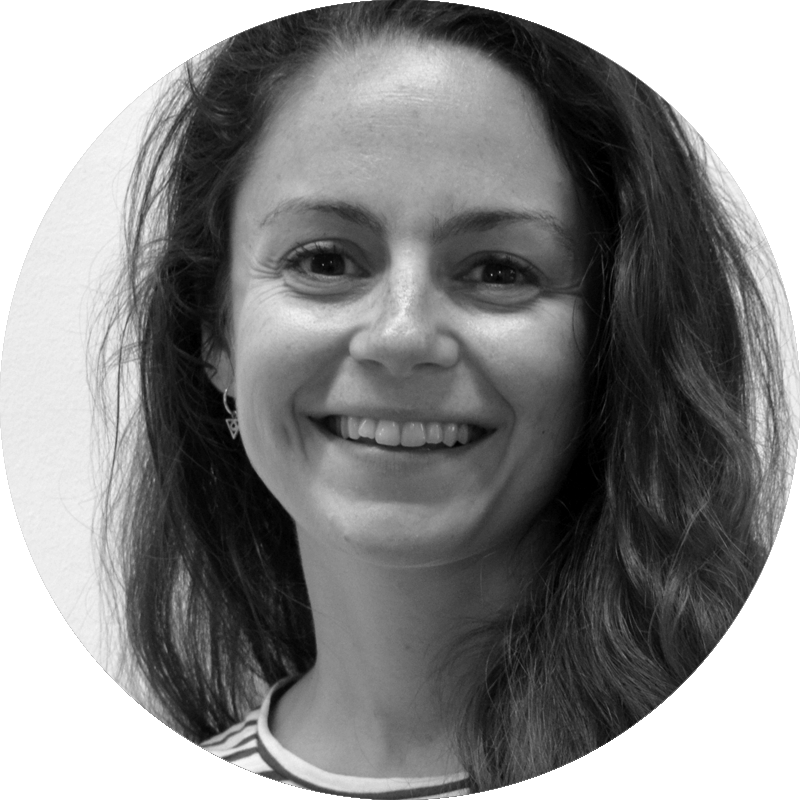 She has previously worked in Widening Participation departments at LSE and St Mary’s University developing and delivering academic programmes for Key Stage 4 and 5 students, as well as building databases of deprivation data. Prior to that she worked for I CAN, a children’s communication charity, assisting the Business Development Team on broadening the charities reach. Sherelle values being a mentor as it allows her to pass on very simple techniques to help students produce outstanding analysis. She considers broadening access to higher education a powerful tool in working towards this goal. During her studies, she became engaged with social activism and grew politically dedicated to alleviating social inequality. William is studying Medicine at Christ Church, University of Oxford. He has previously tutored GCSE and A-level physics and maths, as well as taught sailing and karate for youth groups. William is currently volunteering at KEEN Oxford, helping to deliver fun and engaging activities for children with learning disabilities. He feels it is rewarding to see student progress, especially with the 1:1 tuition, which schools cannot provide on a wide scale, and is looking forward to supporting students to achieve their ambition of attending university. As a college ambassador, William regularly leads tours and helps at other access events, answering questions from prospective students and guiding them around the college. He is also due to be working at the UNIQ Medicine Summer School. William believes that no student should be limited by their background and feels that it is special to be part of a programme that plays a role in enabling them to fulfil their potential.